Do you want to Get Extra Income? Here is Top 10 Passive Income Ideas, Side Business Idea by which you can generate some more money apart from your primary income source. Check the below top 10 ideas for Passive Income Ideas. 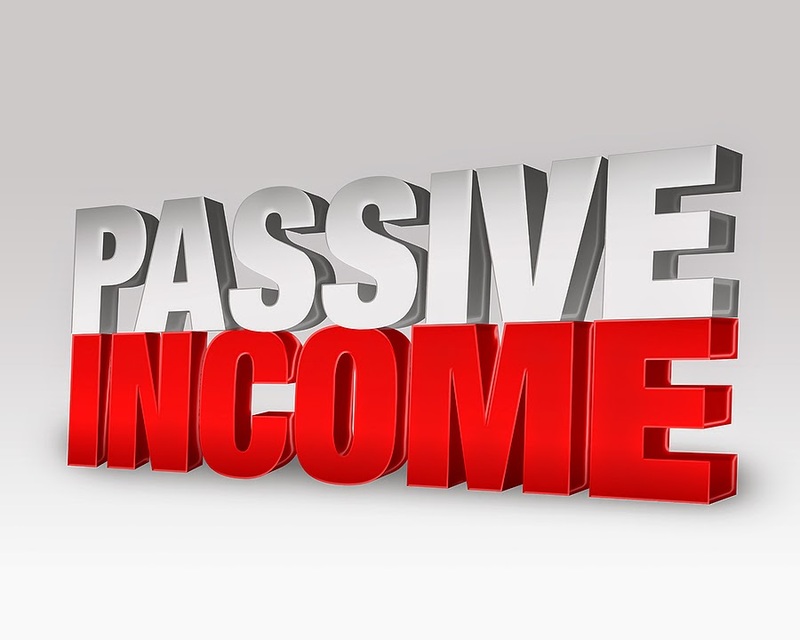 What is Passive Income, Why We Need to Generate Extra Income? 1. Rent Real Estate Property :- You can generate money by renting your property on lease or rent. You can receive monthly rent on every month, which will also increase your property and you don't need to do much thing. Do refer to new real estate bill before giving your property on rent. 2. Buy Car and Rent it :- Nowadays, there are lots of Radio Cab Car Service (Taxi for sure, Ola Cab, Uber) are available, who are looking for Car on Rent. You can just buy car and rent your car there, with hiring a Driver. You can generate monthly income from this way too. 3. Online Vendor :- Now you can sell your items online at Flipkart and Snapdeal (and other online portal too). For every sell, you will receive some percentage of Commission or profit share. You can just register your self at Flipkart and start selling now. 4. Blogging :- If you are getting 2-3 hrs a day free, then you can create your blog, register domain and start blogging. After getting enough visitors, you can apply for Google Adsense and generate some $$ and receive money. 5. Start Small Part Time Business :- Check here, we have suggested 20 Small Business Ideas with Low Investment, by which you can generate money, with out much effort and investment. 6. Mobile Application :- if you are creative enough and have some ideas to start mobile application. Just get your application and submit it too Android Play store or iPhone store, you will receive handsome amount via advertisement. 7. Interest Income :- You can Invest or land money to someone on interest. Or even invest money in Good return scheme like Sukanya Sunidhi Yojana, where you can receive 9.2% of interest rate on saving account. 8. Freelancing :- You can work for an hour or 2 daily and get paid for freelancing work. Register yourself at Freelancer.com Skillpage.com or any other online portal where you can get hired. 9. Dividend Income :- You can generate Passive Income by getting dividend on investing share market. Rakesh Jhunjhunwala making Crore by share market as they receive lots of dividend and buy/sell stocks. 10. Consultancy :- You can start giving online consultancy service to students, job seeker and many more. You can offer your service and receive money. Its good and nice scope part time business.